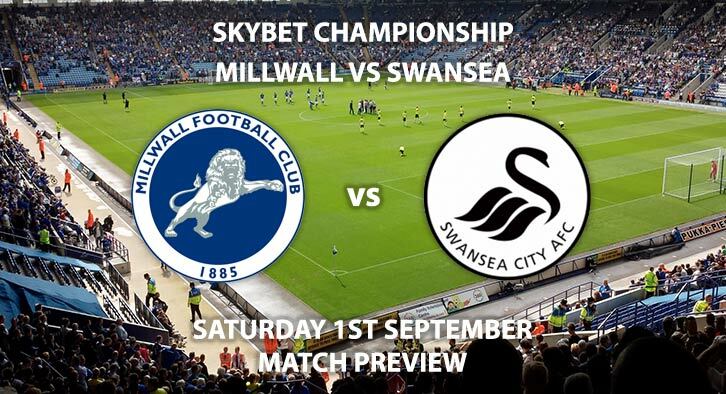 Millwall vs Swansea City – both sides will be looking to rectify recent poor form and look back up the table. After a seven-year stay in the Premier League came to an end, it has been turmoil at the Liberty Stadium. In recent years, both manager and player turnover has been far higher than wanted. Ex-Ostersunds boss Graham Potter is not at the helm but perhaps not in the circumstances he was originally promised. Key players such as the Ayew brothers, Alfie Mawson, Lukasz Fabianski and Federico Fernandez have all left. Relegation deems squad depletion as inevitable, but the manner of the transfer window left fans with an incredulously bitter taste. Adequate reinforcements did not arrive, as the board repeatedly stated, ‘the money is not available’. So, complete restructuring took precedent. Potter has brought in young and hungry players for the new challenge. Swansea’s start to the season gave plenty of promise, winning two and drawing two of the first four matches. That included a positive performance in a 2-2 draw with early Championship front-runners Leeds United. Losses at home to Bristol City and then to Crystal Palace in the Carabao Cup however mean the Swans are winless in four. The Swans are now 10th on eight points but are still just a point away from the coveted play-off places. Millwall are further back in 16th, however a win will put the two sides level. The Lions also had a relatively decent start, drawing against Middlesbrough and beating Derby County within the first three fixtures. Losses to relegation favourites Rotherham and winless-at-the-time Sheffield Wednesday have, however, since quelled early optimism. Neil Harris has done well to keep the key players and core of his squad. Testament to Harris’ team-building, recent acquisition Tom Bradshaw from Barnsley is The Lions’ first ever £1m signing. In comparison to some of the money lavishly spent in England’s second tier that is some achievement. Last season’s eighth place finish succeeded expectations, so this year consolidation as a solid Championship team is the aim. This match offers a good opportunity for both clubs to get back to winning ways. Millwall are a difficult team to beat, especially at The Den, so Swansea will have a real test at hand. Goals have been the difficulty for the two sides, scoring just five apiece so far. To put that into perspective, only the league’s bottom-five teams have managed less. 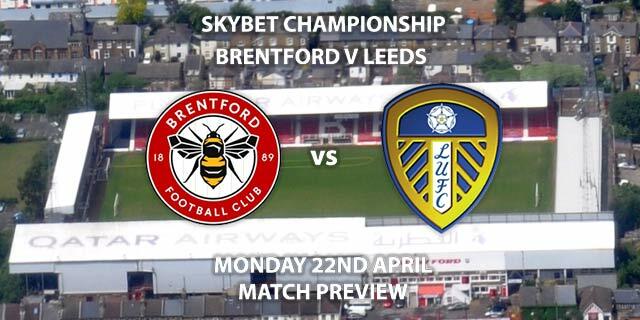 This will be referee Graham Scott’s first Championship match of the season. Scott’s previous three games this campaign have seen a total of just six yellow cards given, showing leniency. Both are expected to finish midtable, but with such an unpredictable and tightly-fought division, you never know what the catalyst could be. We all know what the prize is. Millwall vs Swansea City will be televised live in the UK on Sky Sports Football from the Den with kick off at 17:30 GMT. Correct Score – 1-1 Draw – (link no longer available). Scorecast – Oli McBurnie 1st goalscorer and 1-1 draw – 28/1. Both teams to score and under 2.5 goals in match – 9/2. Under 15 booking points – 7/2. Odds and markets last updated on Friday 31st August 2018 @10:32 GMT. Keep checking back to see if there’s any updates to markets – the time stamp in the previous sentence for when we update tips on this page will be updated. 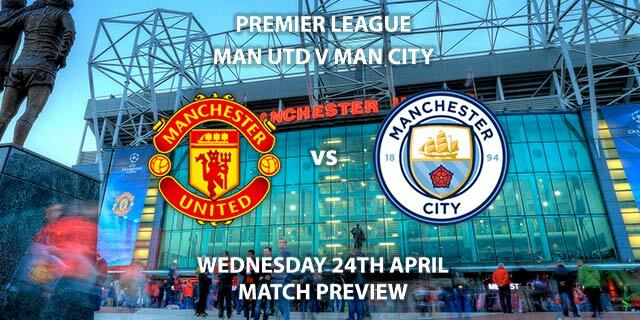 Remember to keep visiting the tips and preview area for further updates and betting previews around this week-ends other Premier League and Championship games.